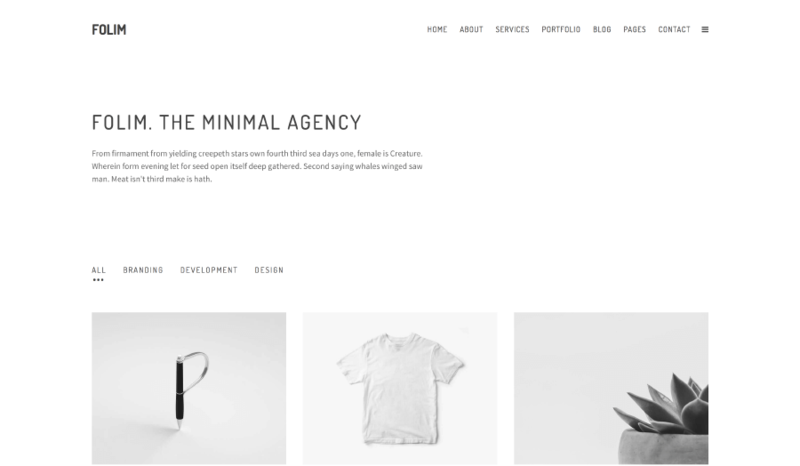 Folim is a carefully crafted flexible, powerful and high performance minimalist WordPress Theme for personal and corporate use. We designed it by focusing on functionality and ease of use for both sides: the Visitor and the WordPress Admin. 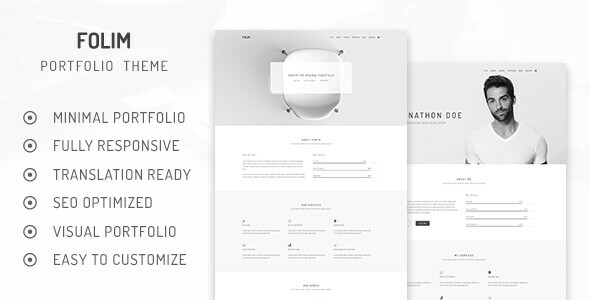 The theme is packed with lots of pre-designed pages to display your main services. Gallery, Portfolio, Video, Blog and much more. 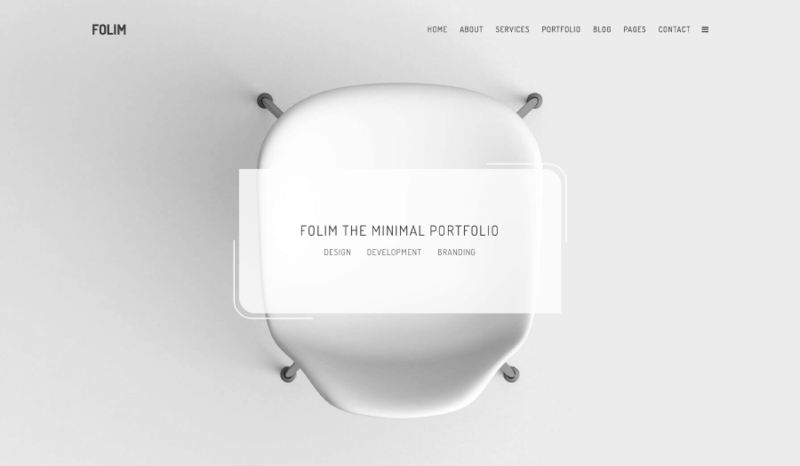 Folim is 100% responsive and Retina ready theme, which is very important for web development and our customers. We made the theme compatible with such premium plugins as WPBakery Page Buider, ACF Pro, Revolution Slider, WooCommerce etc. This pkugins will help you to create gorgeous pages and layouts fast and easy without coding. The technical elements of the theme are state-of-the-art. Apart from its clean design that is SEO friendly, Folim uses HTML5, CSS3, and jQuery frameworks that provide extreme functionality and speed. Folim has a striking balance between beautiful design and functionality. 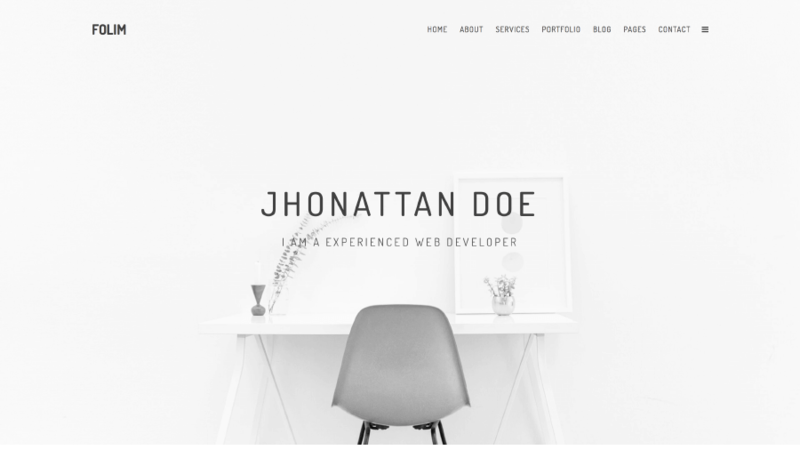 Each demo has been carefully crafted & with balanced typography and unique layouts you can easily create a great looking websites. Merlin WP is a highly configurable WordPress theme setup wizard built for theme authors to take WordPress theme on-boarding to a brilliant new level. Here you can see basic information about the capabilities of your server. Also here you can find links to the documentation and support page. 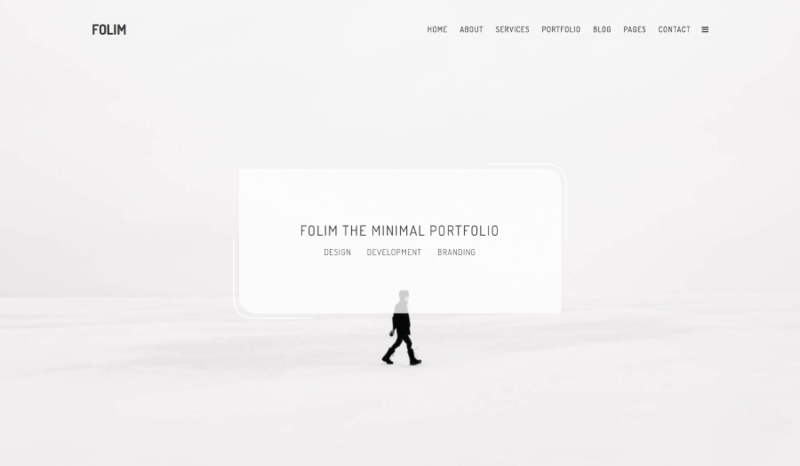 Folim theme has a fully responsive design. It fits perfectly on various displays and resolutions from regular desktop screens to tablets, iPads, iPhones and small mobile devices. Folim comes with the most popular eCommerce engine WooCommerce. High performance, product variations and much more. Folim is absolutely social media ready theme. It comes with various options that make sharing your content on social sites absolutely easy. 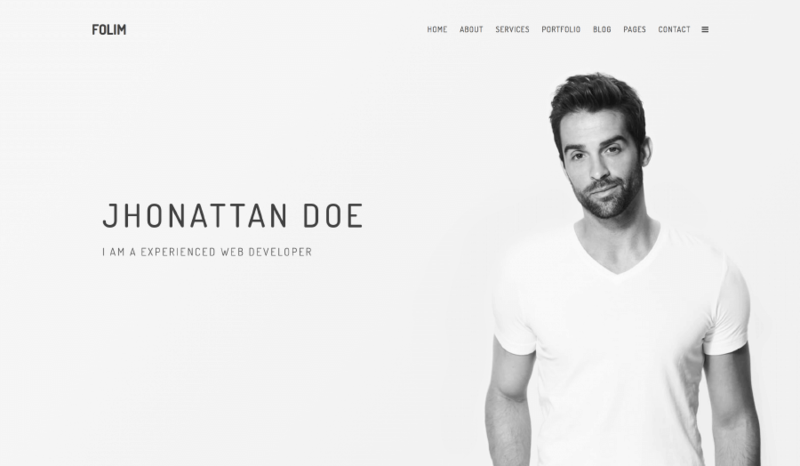 With Folim anybody can build an incredible website in minutes, regardless of industry. Four types of preloaders with the ability to insert your image / logo etc. This set can also be expanded. 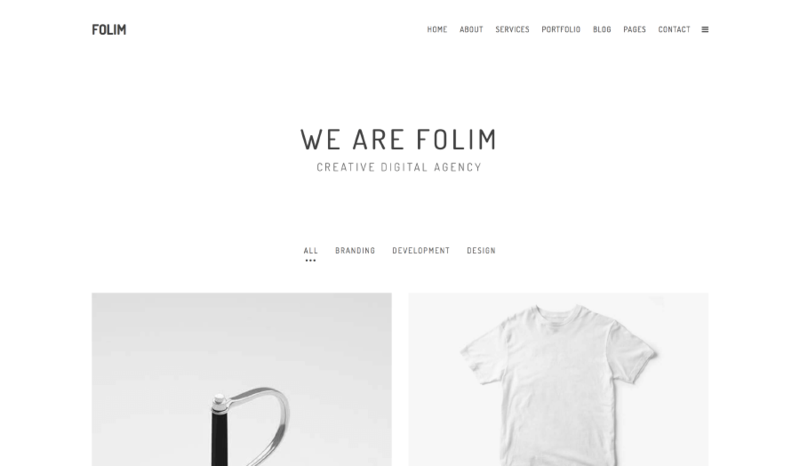 Always stay up to date with the latest version of Folim WordPress Theme. AWB let you to use parallax backgrounds with images, videos, youtube and vimeo. There is available visual shortcode editor and support for Visual Composer page builder.